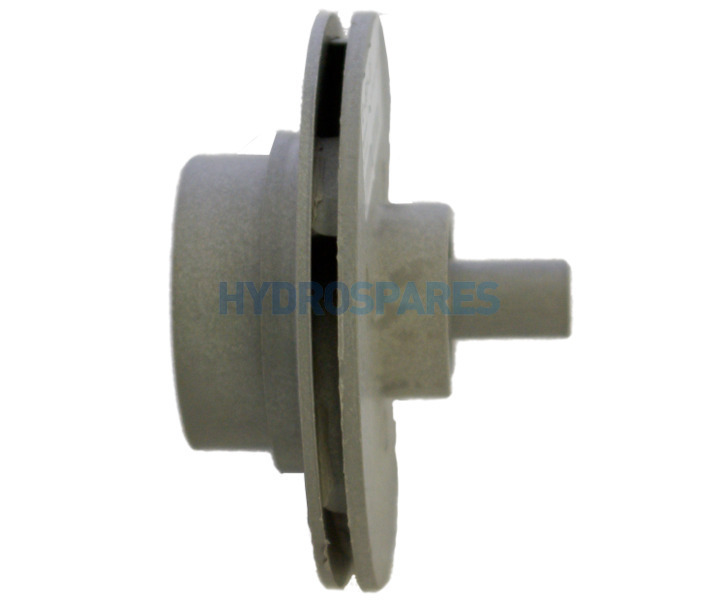 Genuine replacement Waterway impeller for the executive range of wet ends. 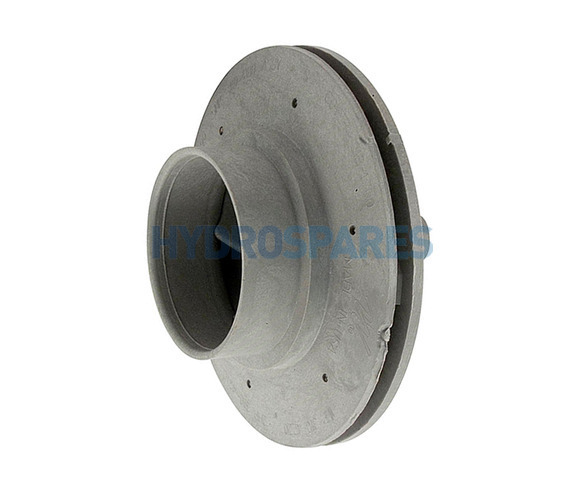 Always check your existing impeller measurements against the details below to confirm impeller. 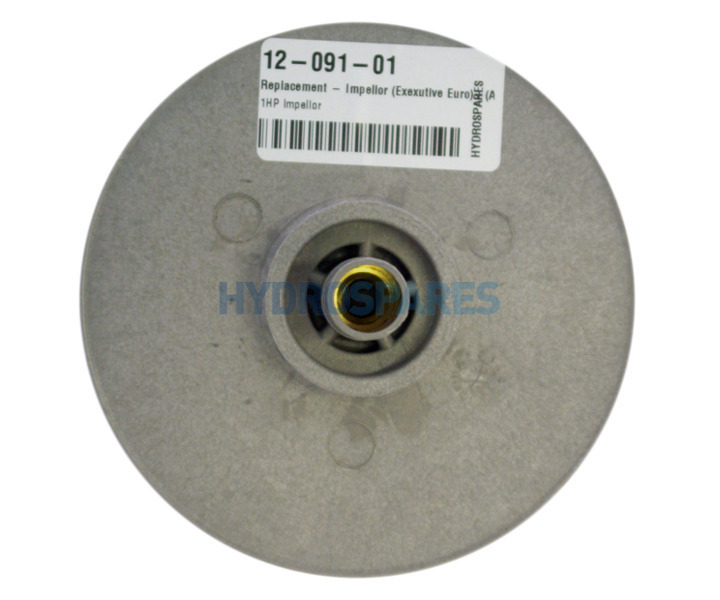 Or if you can't identify your executive impeller we recommend purchasing the 4hp version, most common impeller. Older defective impeller was replaced by new one which did the trick. Good value for money.